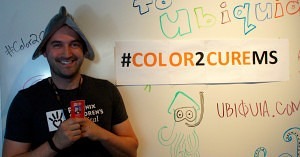 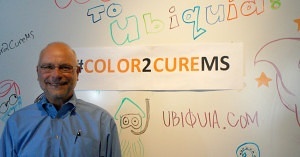 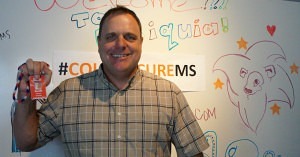 In a matter of three days, Ubiquia, Inc. surpassed its goal to raise funds to support their #Color2CureMS Campaign. 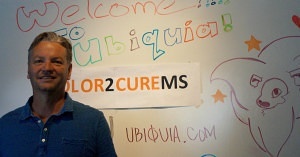 To celebrate the success, Ubiquians gathered with family and friends in honor of their 2-week efforts against Multiple Sclerosis (MS). 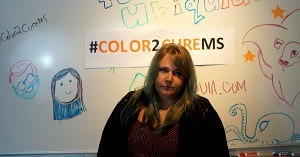 In an effort to create an awareness, and raise funds for MS, Ubiquia founded Color2CureMS through the National Multiple Sclerosis Society – an integral organization known for their advancement in research and technology that has helped combat MS in recent years. 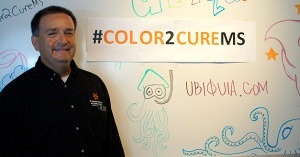 In addition, Chief Executive Officer, Dale Swanson has donated $50 for each employee who colored for the event. 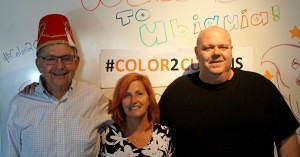 Ubiquians weren’t alone as they were graciously accompanied with the presence of friends and family from around the valley during its Friday celebratory BBQ. 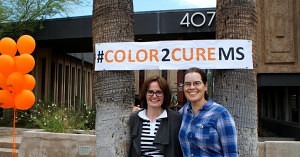 We’re truly gracious for the support shown by individuals from Phoenix Children’s Hospital, OPL, Campbell Law Group, Pathways TV, St. Joseph’s Hospital – Dignity Health, and more. 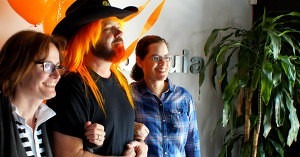 $2,500 later, Ubiquia is more than happy to announce “We Did It!” We were able to exceed our expectations moments after kick-starting the campaign. 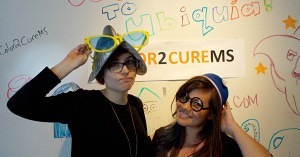 Ubiquians know this is a small contribution to fight MS and that there is still more do to, but, it’s a start. 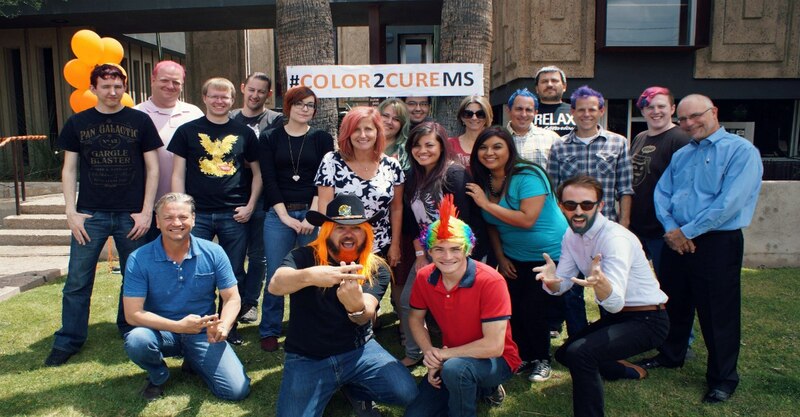 With that said, we invite you to support our continued fight against MS by donating to the National Multiple Sclerosis Society. 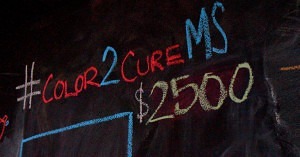 For more information about MS, or for treatments for those living with MS visit www.nationalmssociety.org. 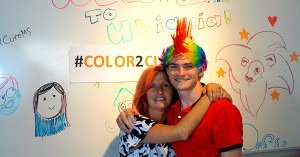 Follow us on Twitter @Ubiquia and Instagram @Ubiquia_inc!